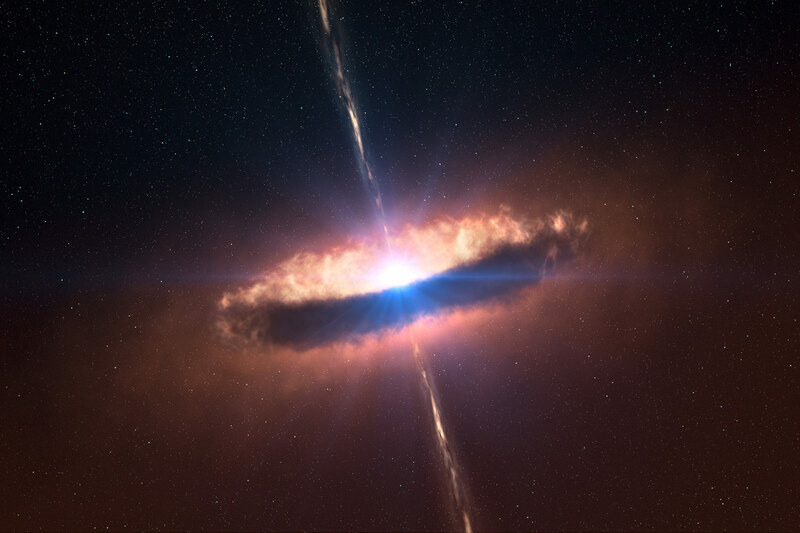 Using laser light and intense magnetic fields, an international team of scientists has simulated astrophysical jets in a laboratory environment for the first time. Now, HZDR researchers, along with their European, American, and Asian colleagues, have investigated this process in the lab. At LULI – the Laboratoire pour l’Utilisation des Lasers Intenses – in France, scientists hit a plastic sample with laser light which set the electrons at the target’s core in motion, transforming the solid plastic object into conductive plasma. “Think of it as a sort of rapidly expanding hot cloud of electrons and ions. 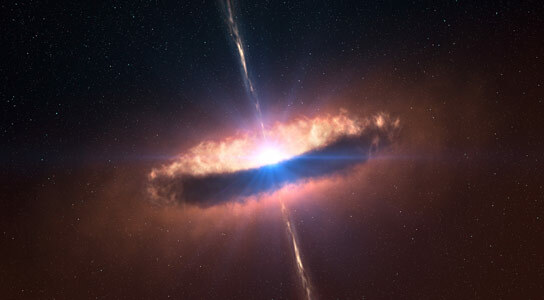 On a small scale, the plasma represents a young star’s accumulation of matter,” explains Professor Thomas Cowan, the study’s co-author and Director of the HZDR Institute of Radiation Physics. Be the first to comment on "Scientists Simulate Astrophysical Jets"